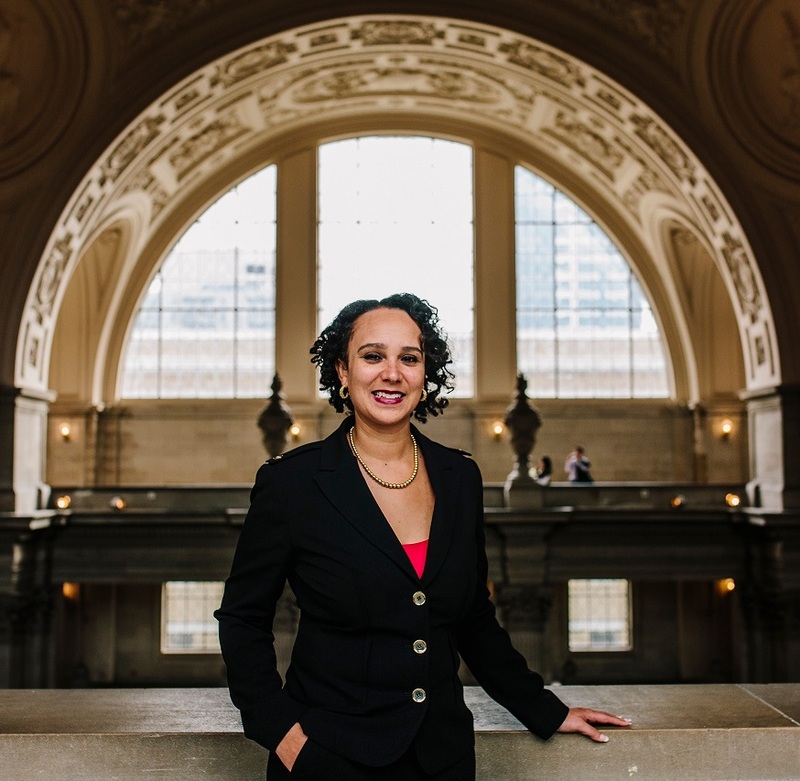 Naomi Maria Kelly is San Francisco’s City Administrator, the highest-ranking non-elected official of San Francisco City and County government. In this capacity, Ms. Kelly oversees the General Services Agency consisting of 25 departments, divisions, and programs that include the Public Works Department, Department of Technology, Office of Contract Administration/Purchasing, Real Estate, County Clerk, Fleet Management, Convention Facilities, Animal Care and Control, Medical Examiner, and Treasure Island. She is responsible for a 2,700-strong workforce, and an annual budget of nearly three-quarters of a billion dollars. Mayor’s “Our Children, Our Families” Council: The Council is responsible for developing a five-year plan to coordinate available resources and services for data-sharing between the City and schools to better serve families, children and youth in the City. The Council will also create, maintain and make available an inventory of all citywide services for children and youth, including state and federally funded programs. Fleet (3 fleets of multiple vehicles and more than 500 users): expanded use of telematics, and launched Vehicle on Demand System (VoDS). Prior to her City Administrator position, Ms. Kelly was appointed City Purchaser and Director of the Office of Contract Administration by Mayor Gavin Newsom. She previously served as Special Assistant in the Mayor’s Office of Neighborhood Services, and the Office of Policy and Legislative Affairs, under Mayor Willie L. Brown, Jr. She also served as the City’s Executive Director of the Taxicab Commission. Ms. Kelly, a native San Franciscan, is the first woman and African American to serve as City Administrator of the City and County of San Francisco. She received her undergraduate and law degrees, respectively, from New York University, and the University of San Francisco. Ms. Kelly is a member of the California State Bar. She and her husband, Harlan L. Kelly, Jr., General Manager of the San Francisco Public Utilities Commission, and their two sons reside in San Francisco.